Check that you have inputted the correct phone number. Try resending the verification code again. Wait for about 5 minutes, sometimes the SMS is delayed. Check your phone signal and check with your service provider for any issues which might prevent you from receiving SMS. 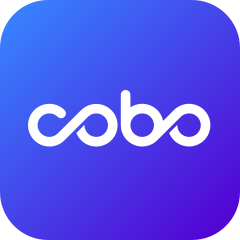 Close the Cobo Wallet app, and open it again. your account name (phone number or email address). We will help you to solve it as soon as possible.